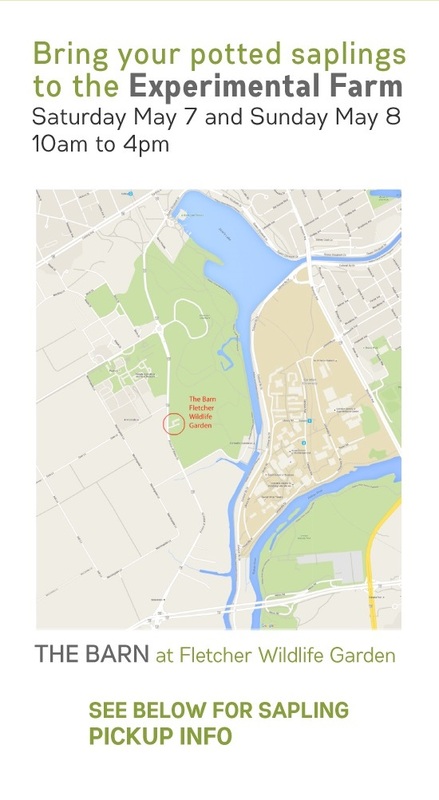 Bring your potted orphan saplings to us at the Experimental Farm! 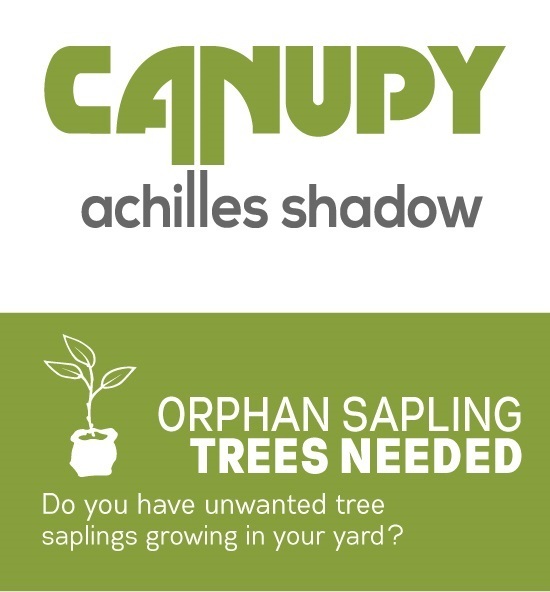 Drop off your orphan saplings at the red barn on Prince of Wales Drive. If the gate is closed, feel free to leave them at the gate and they will be well taken care of. 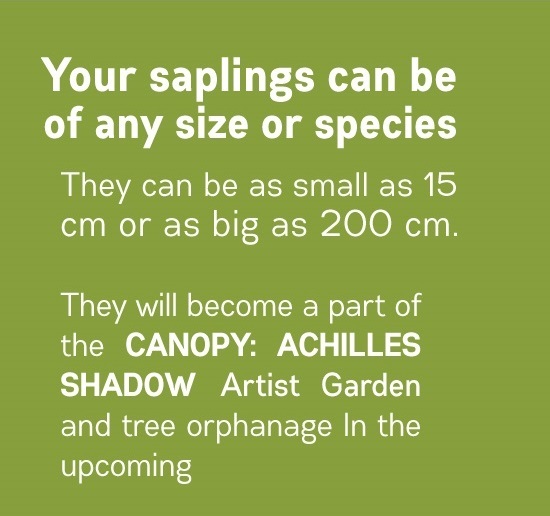 We are looking for any species of saplings, and can be as small as 15cm or as large as 200cm! Pot them and bring them over to us. Feel free to donate any of your unused plant pots of various sizes as well!